The Linux kernel uses the GPLv2 license, which requires that any kernel-level code changes are open-sourced. It’s made Android what it is today, and the importance of releasing kernel source code cannot be understated. Manufacturers are legally required to release kernel sources in a timely manner, and some have an excellent track record of doing so. Others, however, miss the mark. Huawei has historically been inconsistent when it comes to releasing kernel sources. 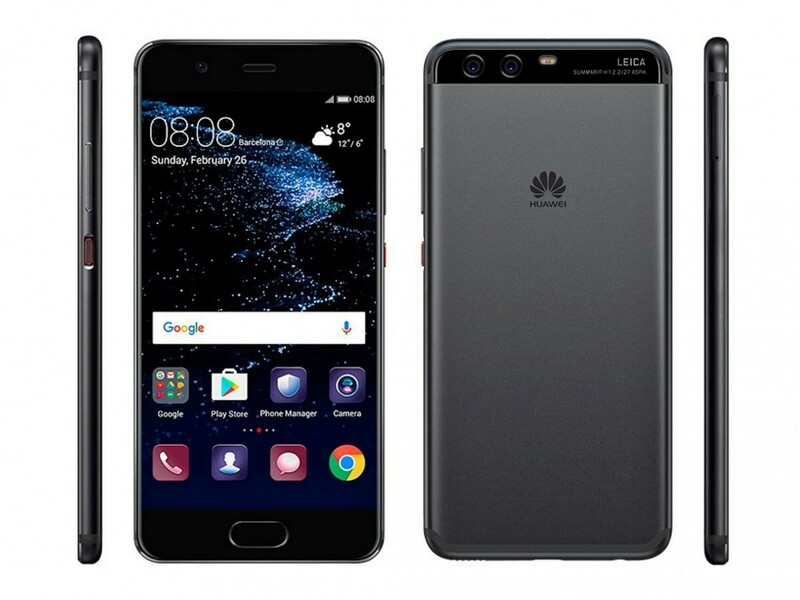 It took six months for the company to release sources for the Mate 9, and three months to release the Huawei P10’s code. That said, the phone maker has shown improvement with the recently released Mate 10 and the Honor 7X, the kernel source code for which was released in December. It’s heartening to see Huawei keep up the good work by releasing the kernel source code for the Huawei P10 and P10 Plus’s Android Oreo update. It’s an admirable effort — international variants of the P10 and the P10 Plus haven’t even received stable Android Oreo updates yet, though a beta program is underway. Huawei released kernel sources before even starting to roll out Oreo to its devices, for which we applaud the company. In recent months, the custom ROM development community for Huawei devices has transformed dramatically, thanks to Huawei’s support for Project Treble on its older devices. Devices like the Mate 9 can run fully working AOSP Android Oreo ROMs, and custom ROMs based on Treble are starting to be released for Huawei/Honor devices. Huawei devices have an increasingly bright future when it comes to development, and the company deserves praise for turning things around. We hope the trend continues far into the future.